Many people want to earn a high salary but don't believe they are a good fit for the health care field, where the highest paying jobs traditionally are found. A variety of non-medical careers pay well, too. However, just like careers in the medical field, many of them require a great deal of education and experience. 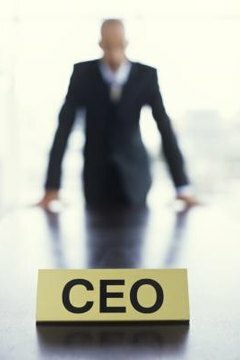 Chief executives have an average annual salary of $160,440. Though the educational background of chief executives widely varies from company to company, most chief executives have a long history of management experience. On average, lawyers make $124,750 annually. Lawyers must earn a Juris Doctorate (J.D.) and pass the bar exam to practice law. Typically, an aspiring lawyer must complete a bachelor's degree prior to entry to law school. 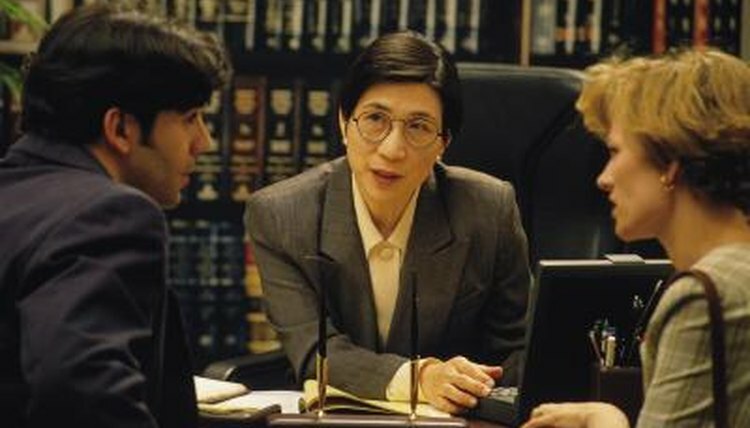 Though not required, lawyers usually specialize in a single area of law. The average natural sciences manager makes $123,140 each year. 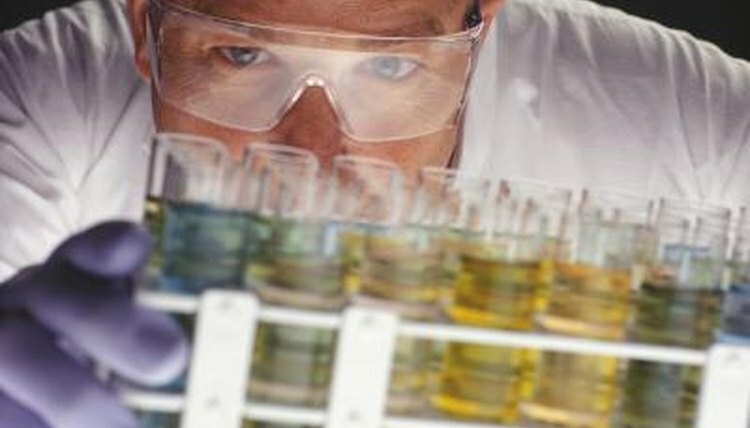 Natural sciences managers typically oversee laboratory workers, though some oversee workers in the field. Usually, experience in natural sciences is required to obtain this position. The typical engineering manager makes $120,580 annually. Engineering managers supervise the work of engineers. 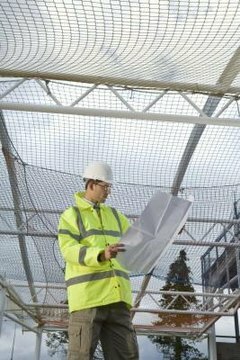 These workers can be employed in a variety of engineering settings, including environmental, civil and electrical engineering. Though not all engineering managers have experience in the engineering field, the vast majority of them do. Airline pilots make an average annual salary of $119,750. Though airline pilots make a handsome salary, jobs in this area are projected to decline 17 percent over the next decade. Therefore, while airline pilots are currently one of the top 10 highest paying non-medical careers, this career does not carry job stability. Petroleum engineers earn an average annual salary of $119,140. Most petroleum engineers have at least a Bachelor's of Science in Engineering and many have master's degrees. A strong background in management is required. 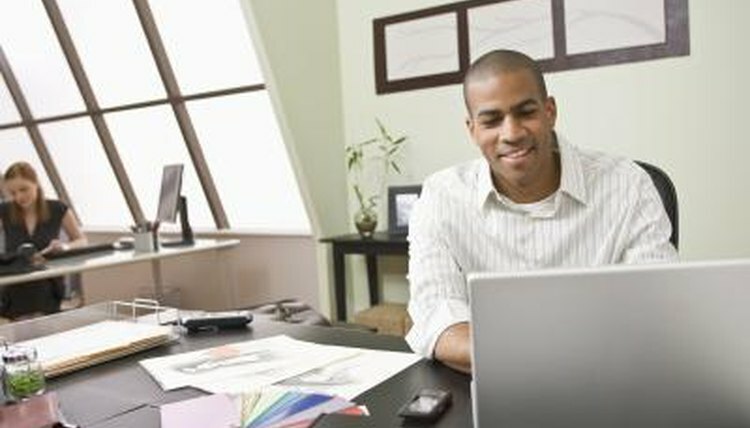 On average, computer and information systems managers earn $118,710 annually. 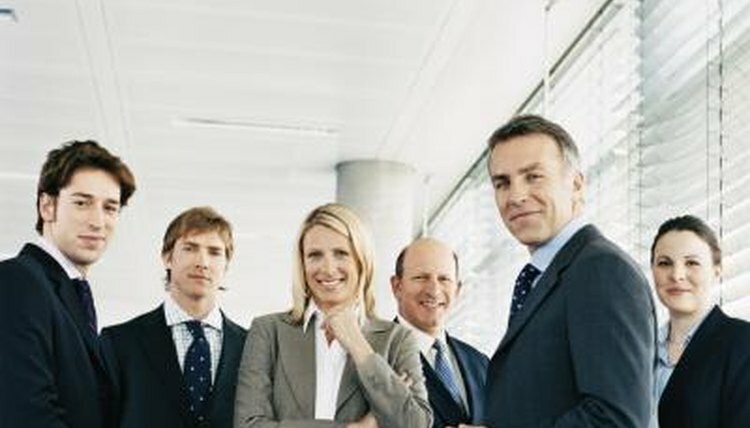 Many of these managers have extensive education in computer engineering and information technology, though it is not necessarily required for this position. Marketing managers earn an average annual salary of $118,160. Many of these managers have a minimum of a bachelor's degree in marketing. However, given that the primary job function of this position is to manage others, many employers seek out candidates with strong management skills as opposed to those with an educational background in marketing. The average Financial Manager makes an annual salary of $110,640. Financial managers manage banks, credit unions, stock brokerages, mutual funds and other financial institutions. Most financial managers have a Master's in Business Administration (MBA) and several years of experience in both management and finance. Sales Managers earn an average annual salary of $110,390. Successful sales managers do not always have formal education in management. In the world of sales, experience in sales and management is often more valued than education. What Do Hotel Front Desk Managers Earn? How Much Do Major League Baseball Coaches Make? Wittman, Leigh. "Top 10 Highest Paying Non-Medical Careers." 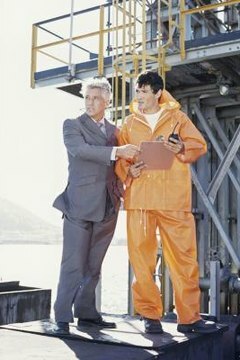 , https://careertrend.com/list-6533575-top-highest-paying-non-medical-careers.html. Accessed 23 April 2019. How Much Money Does a Night Club Manager Make?